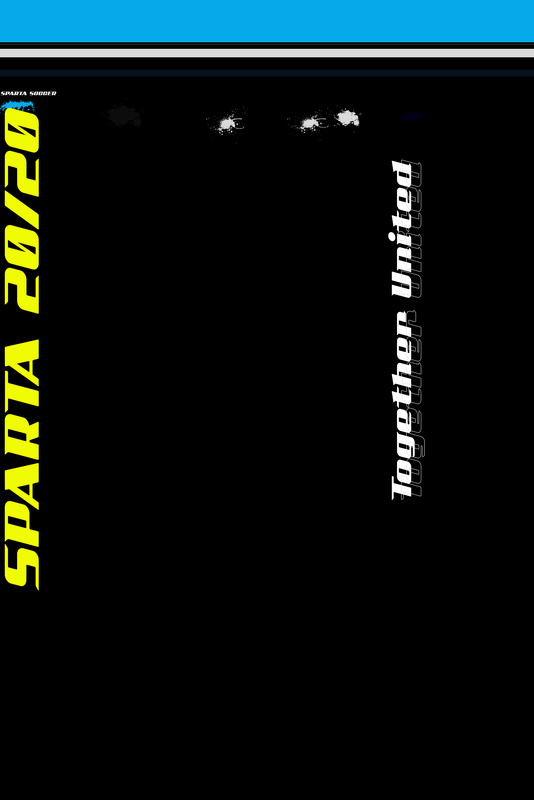 Mission: Founded in 2017 to provide the City of Spartanburg and the wider Upstate with a soccer platform and vision of bringing semi-professional soccer to our community. 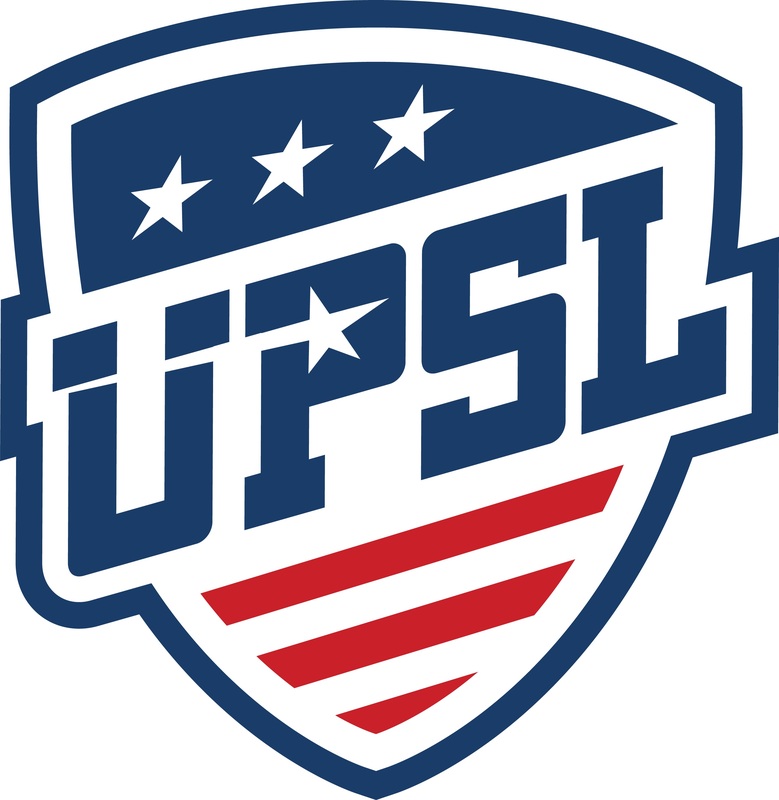 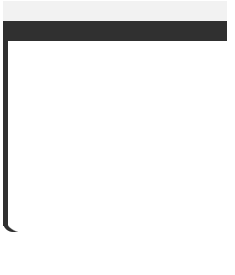 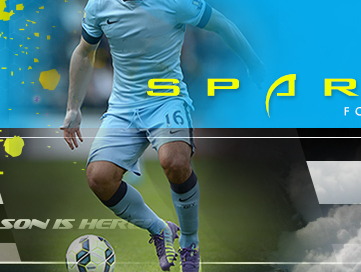 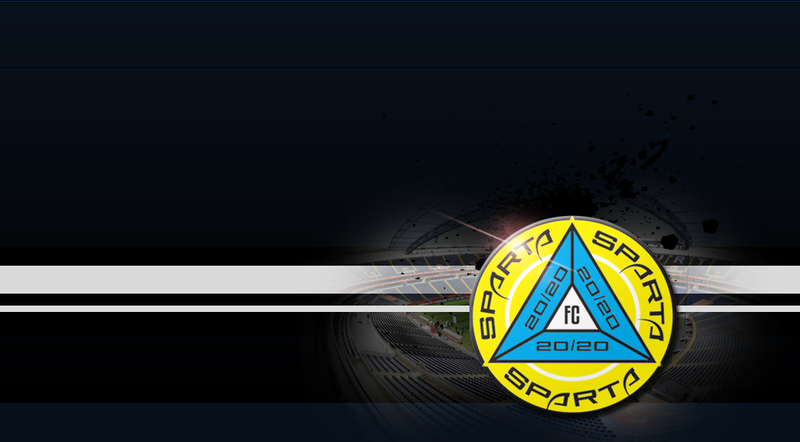 Sparta 20/20 FC participates in the United Premier Soccer League. 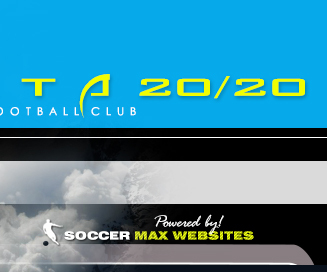 Vision: To bridge the existing gap for players in our community who have the aspiration to play at a level beyond the current youth to college platform. 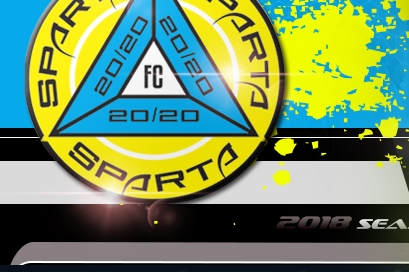 Sparta 20/20 FC envisions a club committed to offering multiple opportunities to area soccer players, clubs, businesses and supporters through the concept of supporting locally, creating local affiliations, focus on community reinvestment and overall building unity through soccer in Spartanburg and the Upstate.